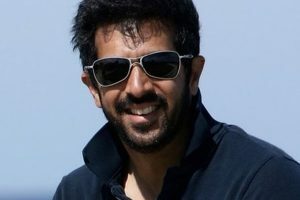 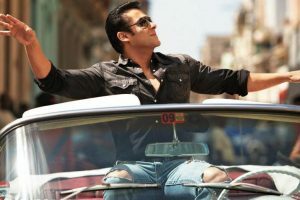 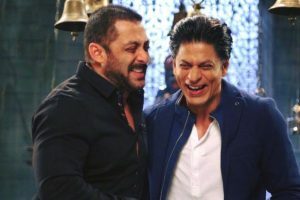 Continue reading "Dharmesh, Raghav to share screen space with Salman Khan"
Continue reading "Salman fails to appear before court in Jodhpur"
Shah Rukh Khan gifts high-end car to Salman Khan! 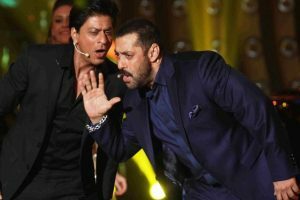 Continue reading "Shah Rukh Khan gifts high-end car to Salman Khan!" 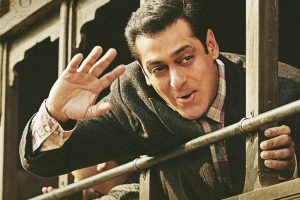 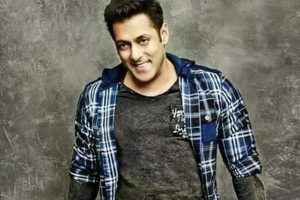 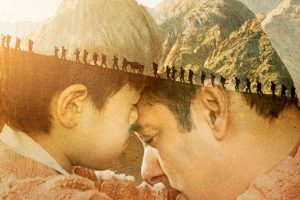 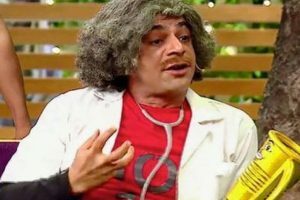 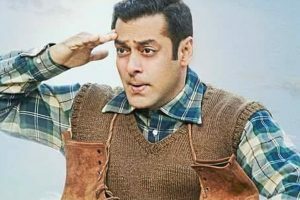 Continue reading "Salman Khan’s ‘Radio’ gets Arabic twist"
Continue reading "Salman has always been so nice to me: Sunny Leone"
Continue reading "‘Tubelight’: Salman’s lowest opening weekend release during Eid"
Continue reading "Sunil Grover made Salman Khan feel ‘incompetent’"
Continue reading "Salman’s ‘Tubelight’ gets dim opening"
Continue reading "Pleased to get ratings like one, one and half but not in minus: Salman"
Continue reading "Salman doesn’t need rehearsals, he’s a quick learner: Remo"
Continue reading "‘Tubelight’: Shines but with low voltage"
Continue reading "Anyone could have essayed Laxman in ‘Tubelight’: Salman"
Continue reading "Salman Khan is fiercely loyal: Vikram Phadnis"
Continue reading "Shah Rukh agreed for cameo before I could ask: Salman"
Continue reading "Cinema can make people think: Kabir Khan"
Continue reading "Folk song in Salman Khan’s ‘Tubelight’, highlanders on cloud nine"